Another arty app for your iPhone! 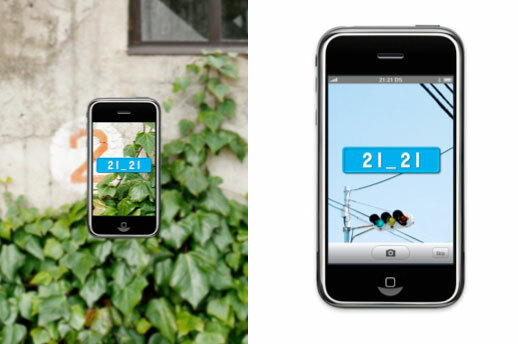 Roppongi museum 21 21 Design Sight has got its own iPhone / iPod app, available now from the iTunes store for free. The app allows you to take photos with the distinctive logo of the venue emblazoned inside the image. The Seiichi Hishikawa-created app also gives you info on the venue’s facilities and schedule, broadcasts news updates, as well as allowing you to make reservations for certain events. For more details, visit the 21 21 Design Sight website.